In one quick Google search you’ll realize that Plattsburgh’s Old Airforce Base and surrounding U.S. Oval Historic District are commonly thought to house lingering spirits. Though many nearby buildings and structures are worth exploring (the Northern New York Paranormal Research Society even visited the City Rec Dept. 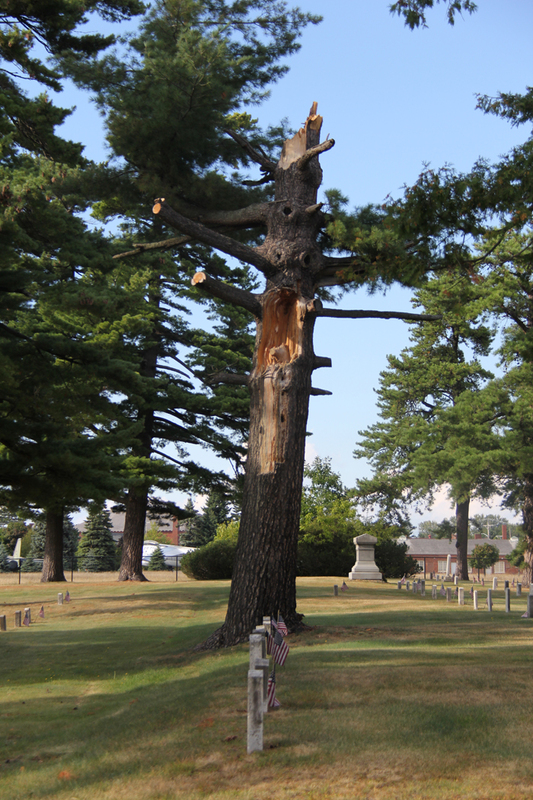 back in 2008), it’s the Old Post Cemetery and its hauntingly tragic grounds on the outskirts of the encompassing area that continually evoke chills among passersby – and not just because this is northern New York and the weather is getting cold! 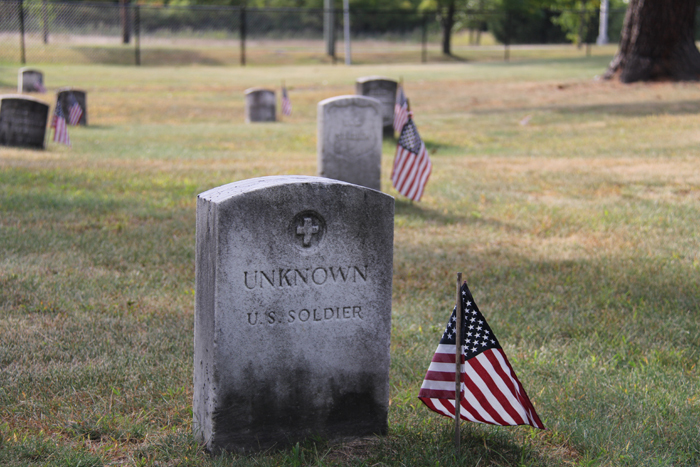 137 U.S. soldiers and sailors rest in this mass grave – their identities eternally unknown. Their bodies were unearthed during construction on the parade grounds around the Old Stone Barracks in the late 1800s. Most of these soldiers fought in the War of 1812 in which Plattsburgh played a significant military role because of its strategic location on Lake Champlain. But historic battles aren’t the cemetery’s only tragic ties. In 1918, influenza struck New York State, causing a record-breaking number of deaths. 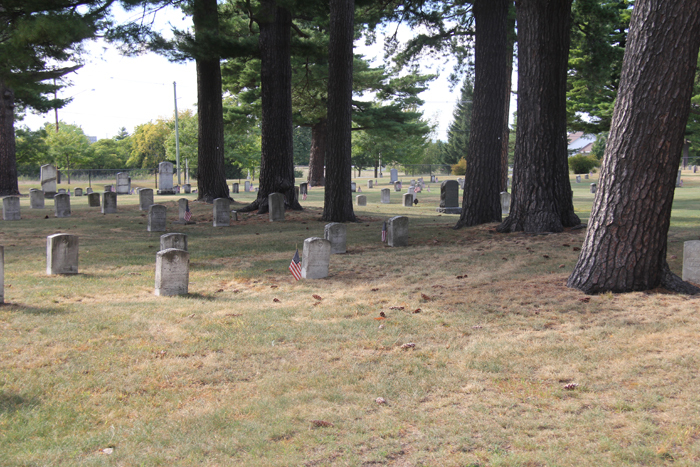 In Clinton County, many of these deaths included children. 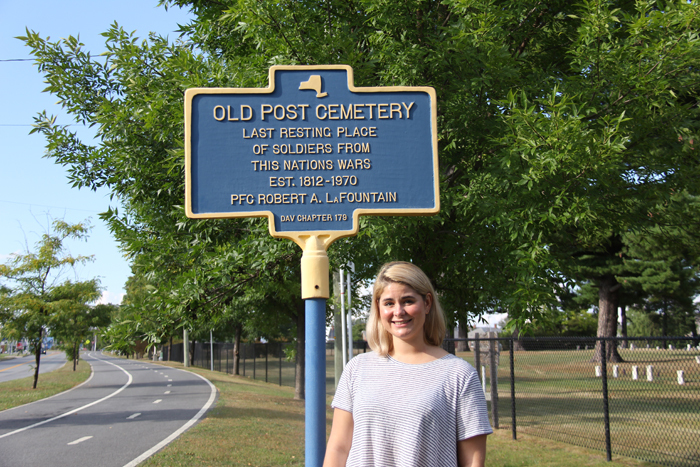 Wander around the Old Post Cemetery and you’ll see markers designating dozens of infants, children, and mothers – 106 to be exact. One mother in particular refuses to leave. Visitors report seeing the forlorn Woman in White, commonly known as Catherine Seymour, in the back corner of the cemetery desperately searching among the infant graves for her child lost to the fatal flu. Some visitors have even reported hearing the sounds of a crying woman... as well as crying babies. 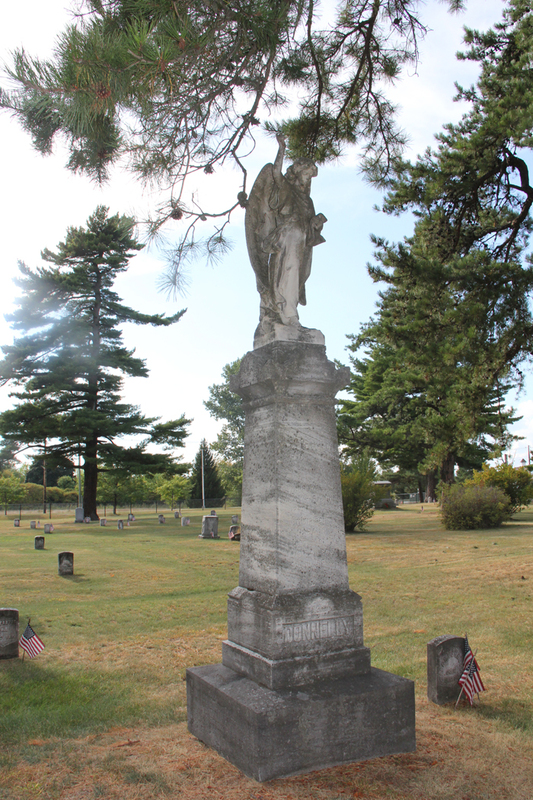 A little freaked out by the idea of exploring the cemetery on your own at night? I don’t blame you! No worries – you can go with a guide from Greater Adirondack Ghost & Tour Company, offering immersive “Ghosts of the Old Post” night tours (among others!) throughout October. Who knows what you might encounter! Keep checking back at goadirondack.com/blog throughout the rest of the month to get your weekly dose of creepy this Halloween season. Next week’s site? Macdonough Hall at SUNY Plattsburgh!